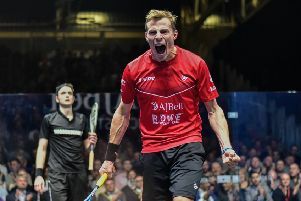 Champions Dunnington finished the Yorkshire Premier League season in aptly emphatic fashion by smashing bottom side Chapel Allerton 2. 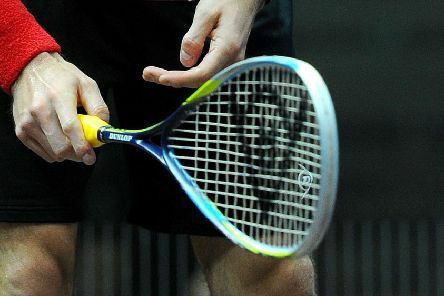 Dunnington sealed their second successive Yorkshire Premier League squash title with two matches to spare thanks to a defeat of Pontefract 1 on Wednesday evening. 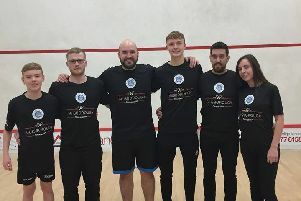 It was a poignant night at Pontefract Squash Club on Wednesday as the evening of the 2nd team’s Yorkshire Premier League match with Chapel Allerton 1 was dedicated to Chris Allinson. 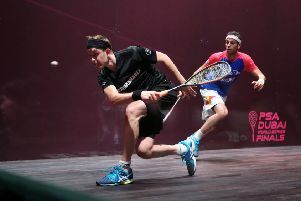 JAMES WILLSTROP is under no illusions as to the task ahead of him as he gets his British Open bid underway in Hull today. 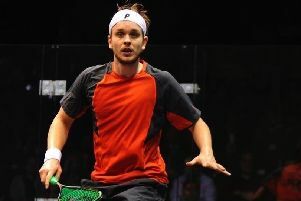 LIFE has always been about more than just playing squash for James Willstrop. 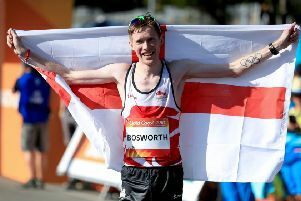 JACK LAUGHER won his third gold of the Games today as he and his partner Chris Mears won the 3m synchronised springboard event on Gold Coast. 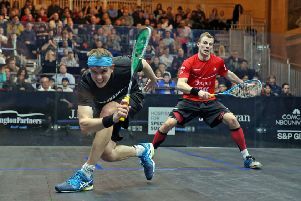 FROM the podium to the playhouse, James Willstrop has credited his new career path as the perfect distraction from the mental grind of competitive squash. 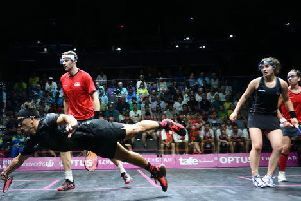 HARROGATE’S Jenny Duncalf admitted she was relieved to end the waiting as she got her bid for Commonwealth Games doubles squash glory underway on the Gold Coast. 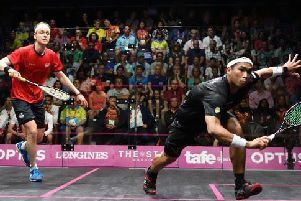 Harrogate’s James Willstrop is closing in on a first Commonwealth gold medal having qualified for the 2018 men’s squash singles final. 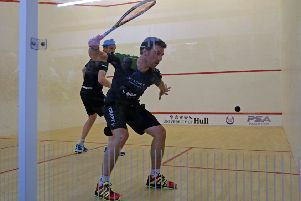 Chapel Allerton 1 began the defence of their Yorkshire Premier League squash title with an opening-night 3-2 victory against last year’s runners up Dunnington. 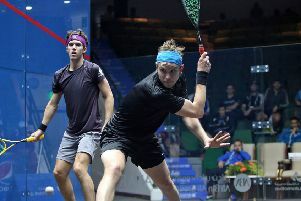 Yorkshire’s James Willstrop was denied winning the PSA Dubai World Series Finals after losing out to world No 3 Mohamed ElShorbagy. 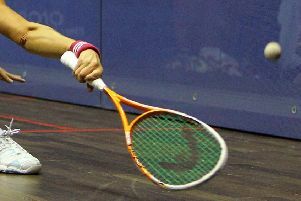 CHAPEL ALLERTON clinched their first Yorkshire League title for nine years this week in stunning style. 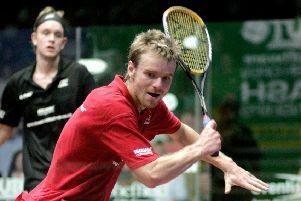 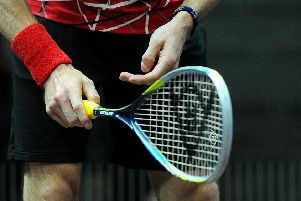 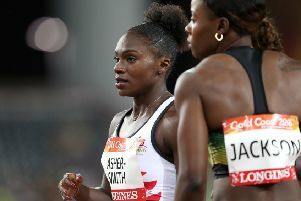 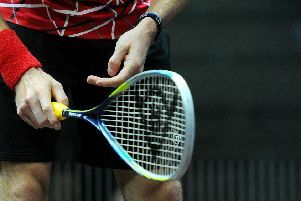 Former world No 1 James Willstrop crashed out of the British Open at the first hurdle at in Hull. 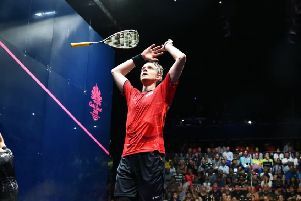 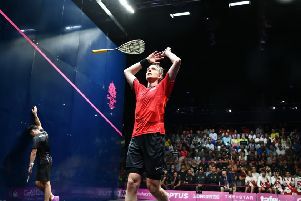 NICK MATTHEW announced his intention to return to Manchester for next year’s World Championships after continuing his love affair with the city by clinching the British Squash Grand Prix crown.